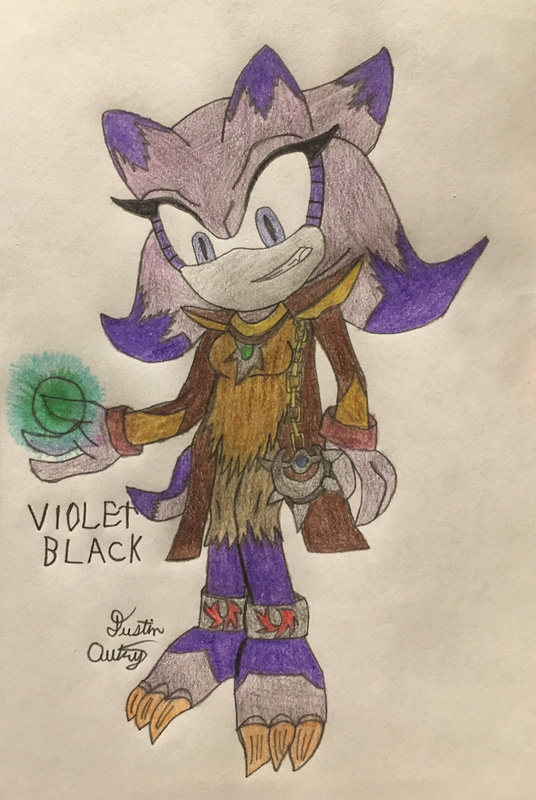 This may look like Violet but it’s not, Say hello to Violet Black! In a alternate timeline universe Black Doom takes over her body and basically killed her to fully have control over her body to win in the future.‬ got bored so I did this one time thing after watching Dragon Ball Super to be honest. That’s right! XP Got the idea after watching that saga after watching the dubbed version.